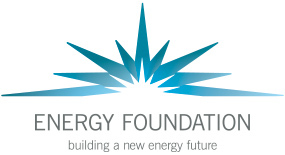 New York State’s “Reforming the Energy Vision” (REV) proceeding aims to improve the efficiency of the State’s electricity system by animating markets for distributed energy resources (DERs). Thus far, the New York State Public Service Commission (Commission) has laid out several aspirational features of its DER market vision. 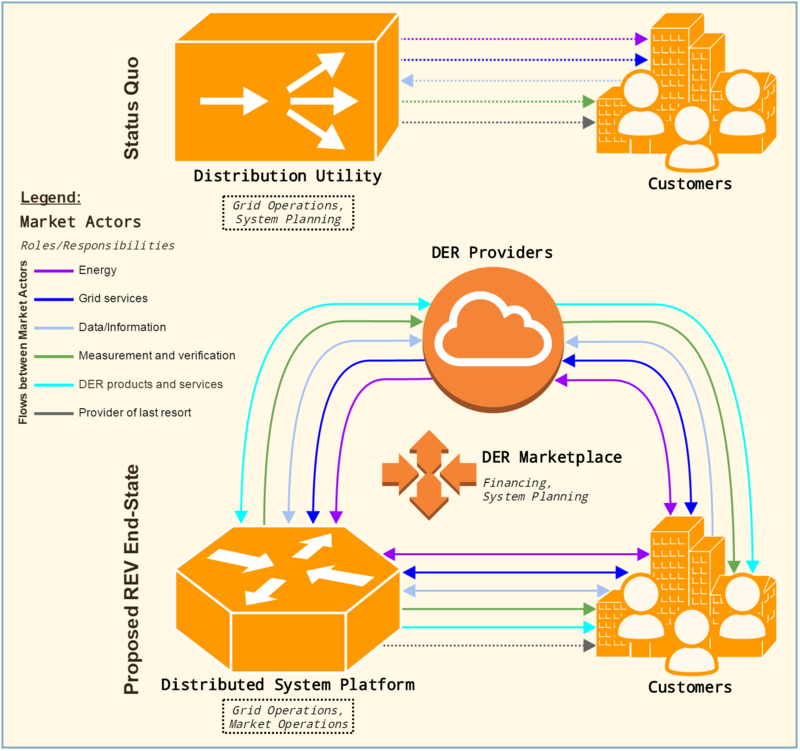 The Commission has determined that distribution utilities will serve as distributed system platform (DSP) providers and will administer competitive DER markets. Moreover, the Commission has identified six long-term objectives that new distribution-level energy markets should advance. However, the Commission has not yet established a detailed vision of how various actors will interact in the end-state DER markets. This report seeks to flesh out that vision and to identify the policy foundations – particularly in terms of data access and network pricing – that will be required to bring about robust DER markets. The report also considers whether ongoing legal cases that examine the boundaries of state versus federal jurisdiction over electricity markets may hinder the Commission’s authority to shape DER markets as it would like. This report first distills key takeaways from a pair of roundtable discussions that the Guarini Center convened to elucidate some of the features of REV’s DER marketplace that the Commission has thus far left undefined, as well as policy innovations that will be needed to realize this end-state. We then use the conclusions from these discussions to map out the actors, roles, and relationships in New York’s electric distribution systems – both under the status quo and as envisioned in mature REV-enabled markets (see diagram below).